On those days when you feel overwhelmed and under appreciated and you’re ready to rip your hair out, you gracefully find a way to ‘keep it together’ all while a raging storm is brewing just below the surface. Other days, well, you’re lucky if you manage to change your undies and brush your teeth as you tend to everyone elses seemingly endless needs. It's easy to forget why you do all the things you do for those you love when you're exhausted and worn out beyond belief. You're an everyday hero, and I think ALL mamas deserve medals because I know how hard you work to make motherhood look manageable. I don't have any kiddos and yet I struggle just keeping a two-person household afloat at times. It’s all part of the adventure of having a family, right?! You attempt to savor every last second shared with the people that you hold so dear, but fleeting moments are gone in a flash. Sadly, no matter how many memories you attempt to collect and keep locked away they aren't always there to stay. 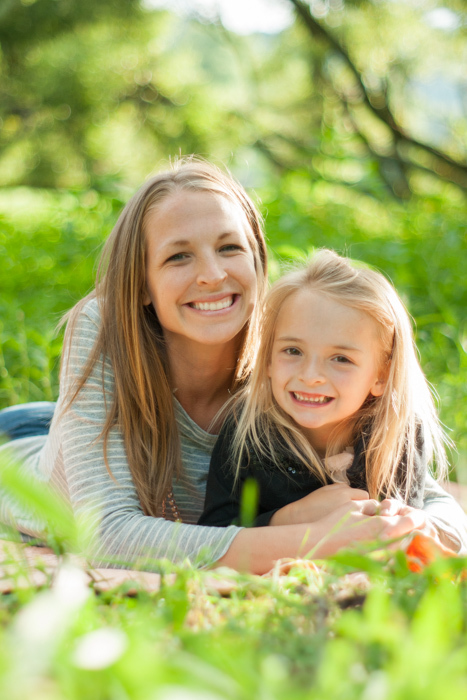 Because I am grateful for ALL of the mama’s out there (and because I had a cancellation this weekend), I decided to offer Mama & Me Short & Sweet Sessions to help you document your adventurous life. I'll be there to capture the type of images that your family and future generations will treasure forever! » May 2nd (Sat) & May 3rd (Sun) at Horn in the West in the Hickory Ridge Living Museum area—the same weekend the Watauga County Farmers' Market returns! » Sessions will take place from 10:00 am to 1:30 pm on May 2nd. » Sessions will take place from 3:00 pm to 6:30 pm on May 3rd. » Each session will last for at least 20-mins. » In case of rain or other inclement weather cancellation will be at the discretion of the photographer. Rain dates will be offered. » The Mama & Me Short & Sweet Sessions are valued at 249 + tax, but you can book NOW for only 149 + tax (save $100!). 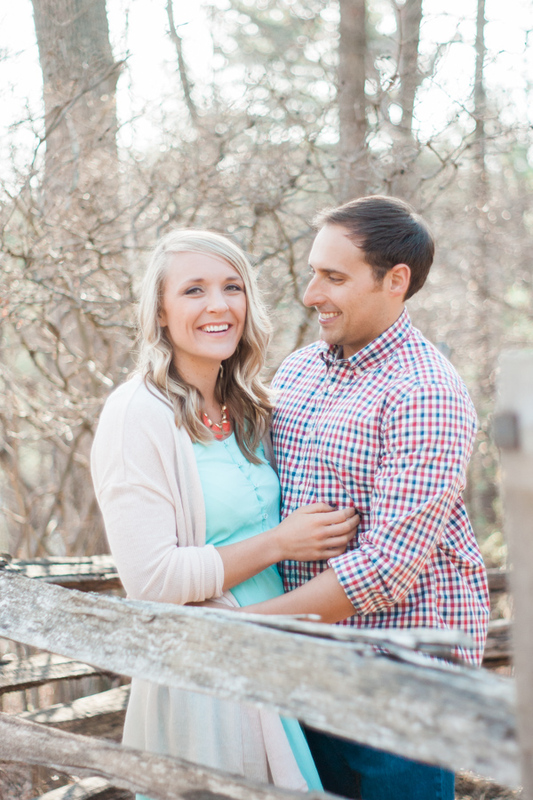 I will not be offering mini sessions again until Oct/Nov/Dec. » Space is limited! RESERVE NOW through the shop and BOOK ONLINE today! » The sessions are NON-REFUNDABLE, however, they are transferable so you can offer to a friend or family member if you aren't able to come for any reason. » 20-minute session in an outdoor location for 1 mama and up to 4 children. » 10 high-resolution digital downloads in an online gallery for viewing, ordering, and sharing. 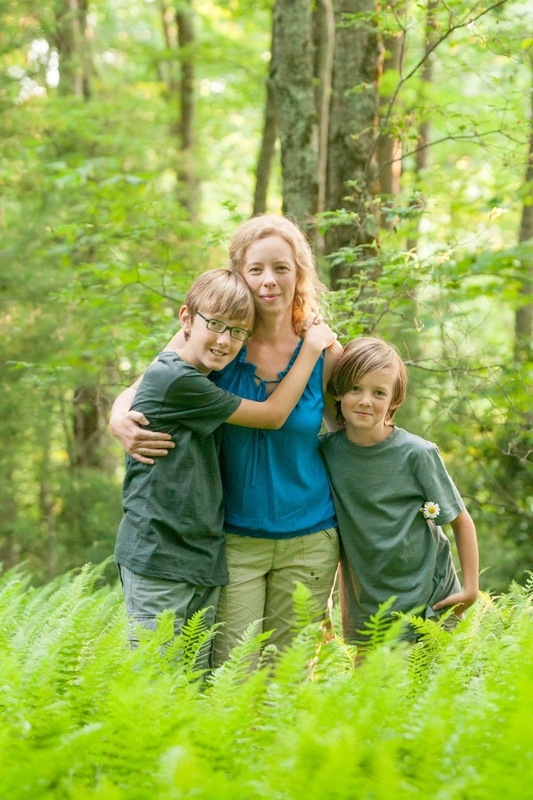 » Lighting fast turnaround time (w/in 48 hours) so you have images in time for Mother’s Day! 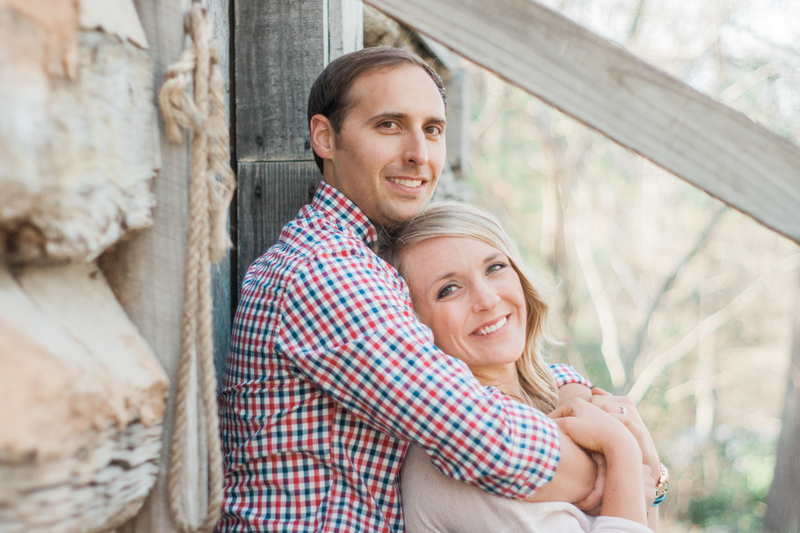 » 15% off your next FULL family session package. There are limited spaces available for these short & sweet sessions on a first come, first serve basis. Purchase your space through my online shop before they sell out or send me an email at wayfaringwanderer@gmail.com and I will get you set-up! 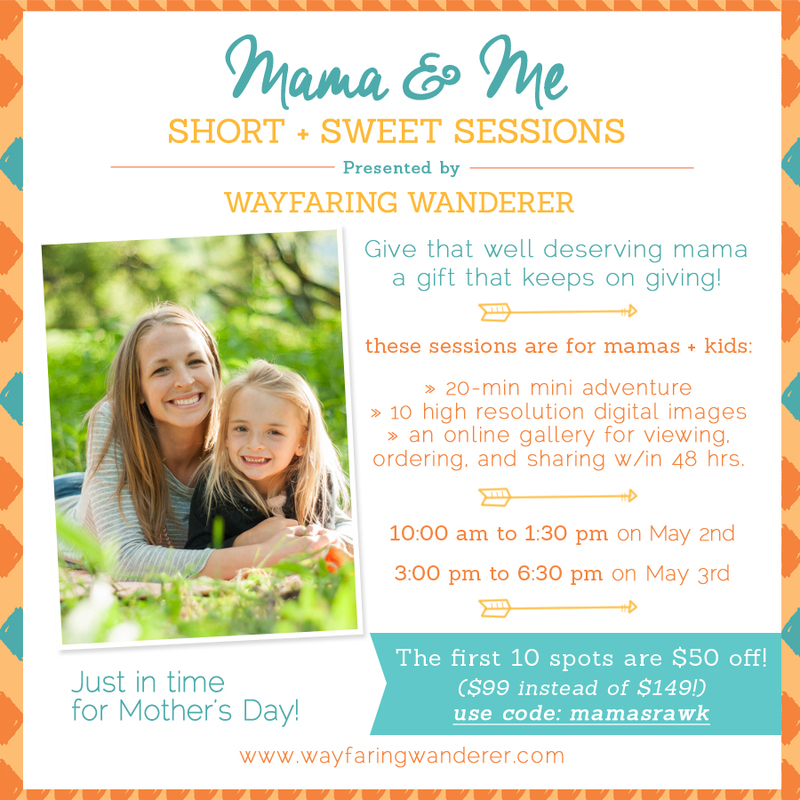 Would you like to purchase a Mama & Me Short & Sweet Session as a gift for someone special? 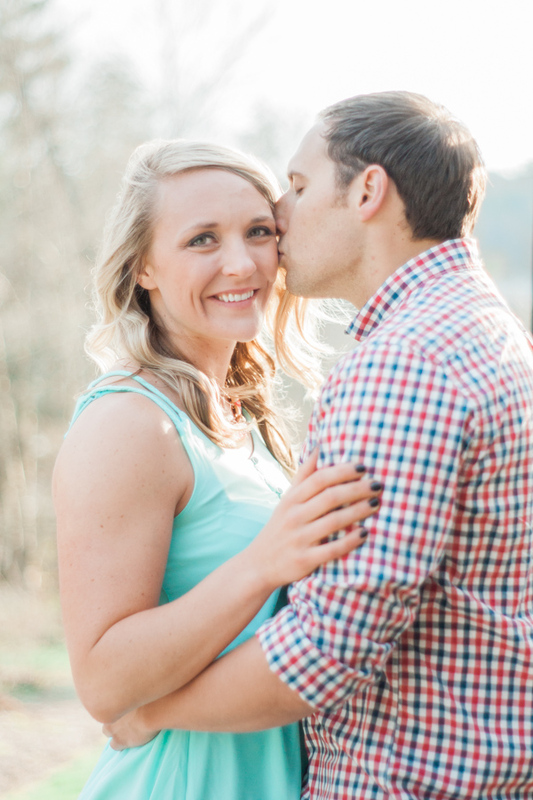 Give that well deserving Mama a session as a Mother's Day present. She'll love you forever because it's a gift that keeps on giving! Subscribe to the Weekly Wander if you’d like to be notified of future flash sessions! I know that this wedding planning process is slightly scary and overwhelming. It makes you dizzy just thinking about the 1,000,001 things you have to do before your big day arrives. You're feeling lost and don't know where to start. I get it. Because I've been there, too. That's why I decided to create a wedding planning resource to help you navigate the uncertainties that can accompany the myriad of challenges you’ll face when planning your own wedding. This mini-guide will, hopefully, act as your compass and point you in the right direction! 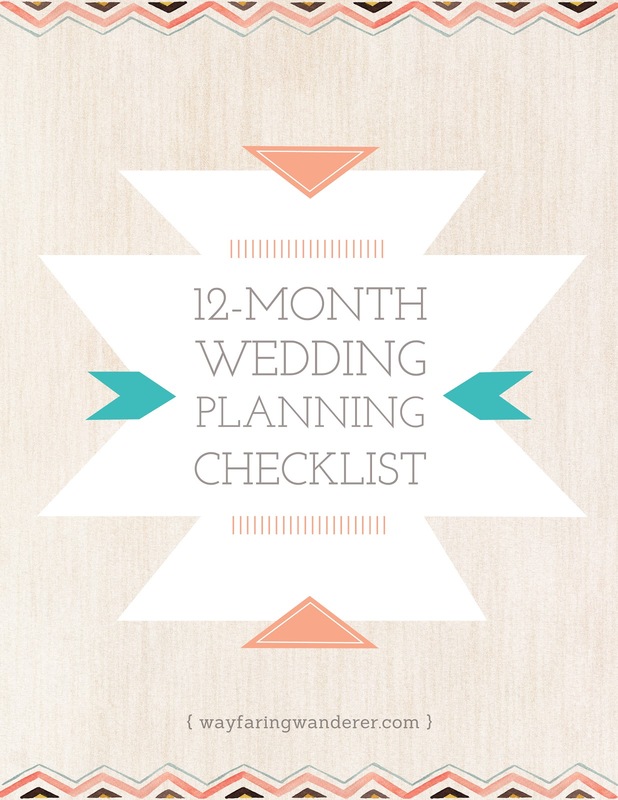 Could you use a little help with your wedding planning? 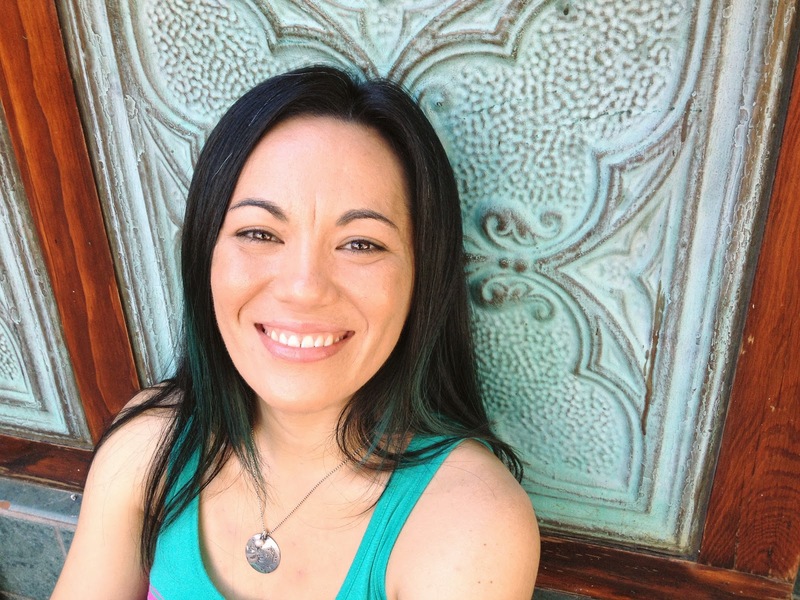 Since I had a rather difficult time finding anything to assist me during our planning process, I wanted to use my personal experience to create a resource that will make this seemingly insurmountable task feel more doable. 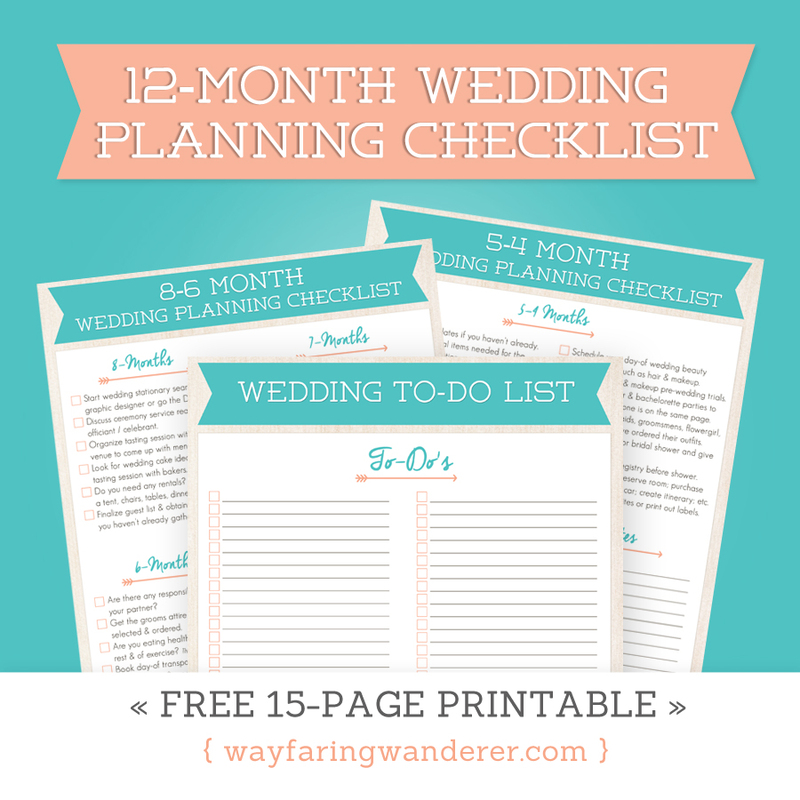 It's my hope that this 12-Month Wedding Planning Checklist will help the process seem a little less stressful and a lot more awesome for you! 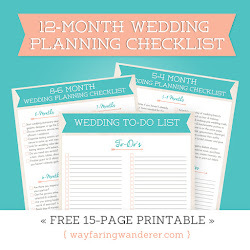 » (5) Divider pages for each checklist with wedding pictures to help inspire your own ideas. » (1) Blank wedding to-do page with spaces to add your own tasks. Print as many as you need! 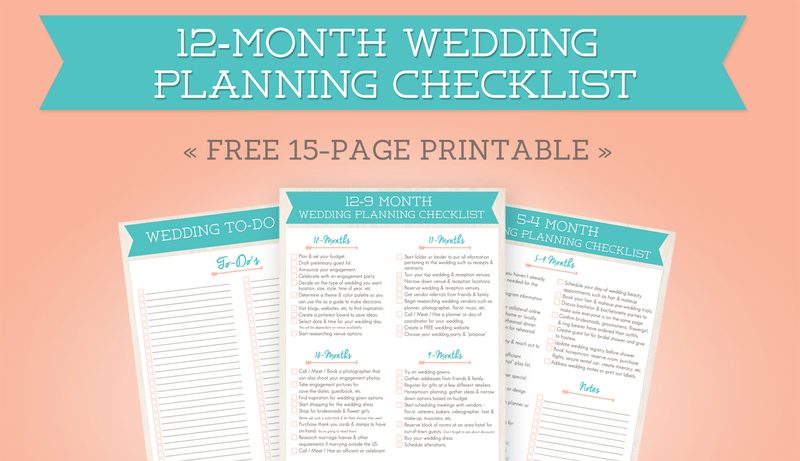 I created this twelve-month checklist to give you a grand overview that would outline specific tasks you’ll want to start thinking about, and crossing off your to-do list during the months leading up to your wedding. Now, I know your wedding is unique and some items may or may not apply to you. If that's the case, simply put a line through any tasks you won’t need to complete and move on. Easy peasy! Wedding planning shouldn't take over your life, and your relationship shouldn't be suffering because of it! My goal was to create a quick reference guide that will free you up for more adventures with your honey while you're preparing for your wedding day. I did my best to create the most comprehensive checklist possible, however, I also left plenty of blank spaces available on some pages so that you can add in your own action items and reminders. There's also an entire blank page that can be filled in if you prefer to create your own list! 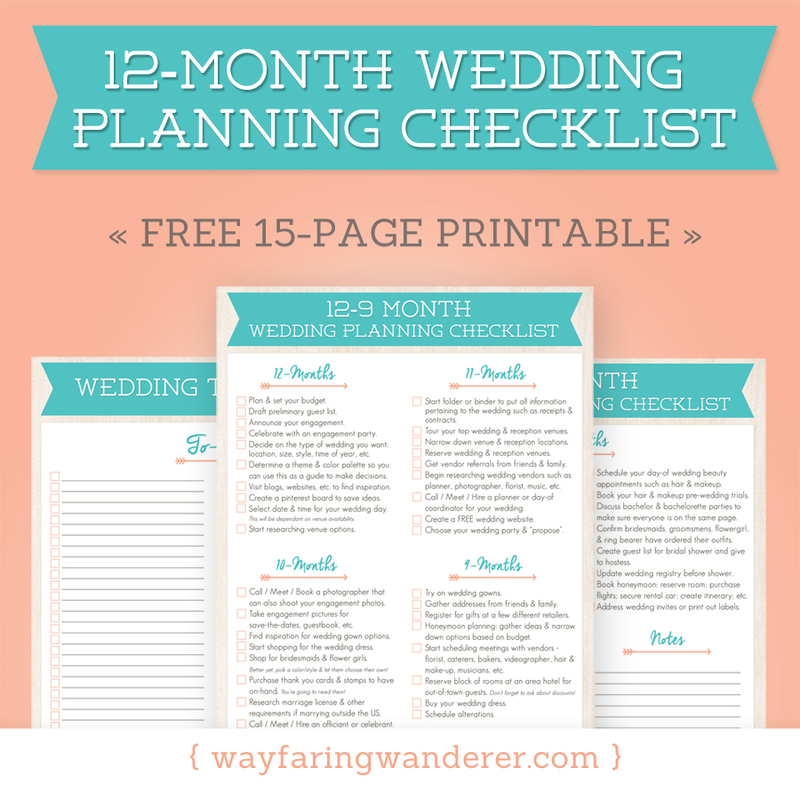 Wondering how you can get a copy of the 12-Month Wedding Planning Checklist? Easy. It's a free gift when you sign up for weekly emails from me (your adventurous ally). Once you become part of the tribe and are subscribed to the Weekly Wander, you will automatically receive a download link in a welcome email. Let me know if you don't receive it! 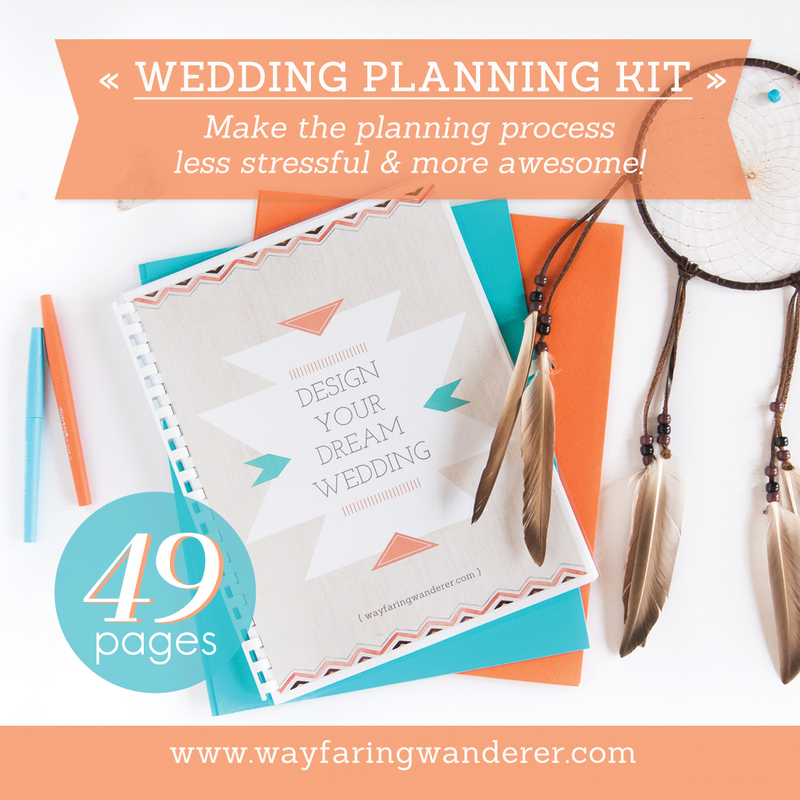 I finished creating the "Design Your Dream Wedding" Planning Kit earlier this month and I'm thrilled to present it to you! 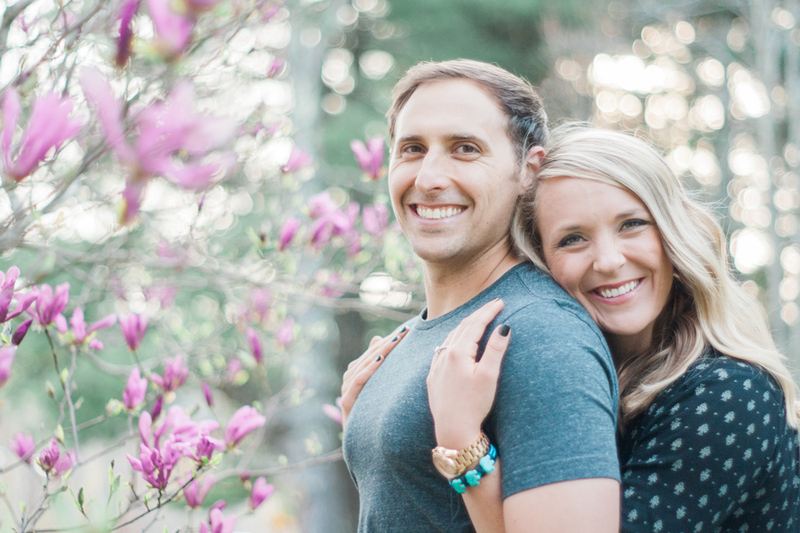 Could you use major help with your wedding planning? Or do you know a friend or family member that's getting married soon? Share this this post with them! I'm offering blog followers $10 off for a limited time! (ONLY $19.99 instead of $29.99)! Click here for more details! 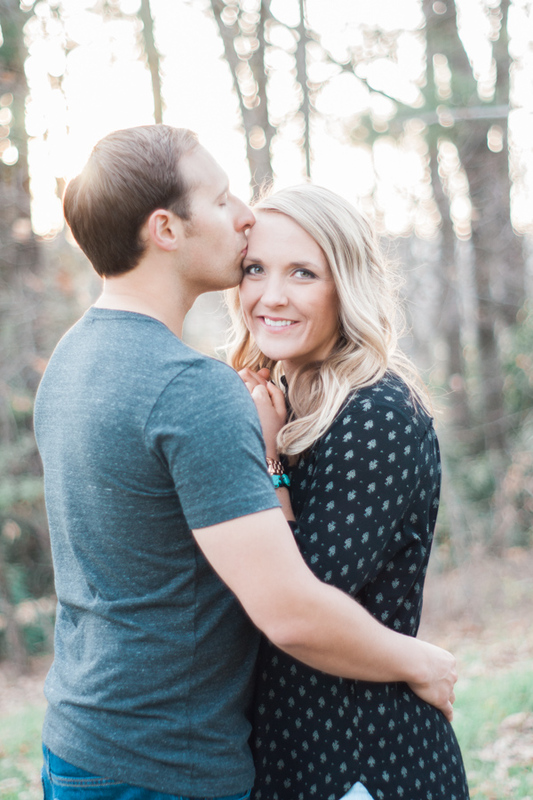 Where are you in the wedding planning process? Do you think this checklist will be useful? I'd love to hear from you in the comments!